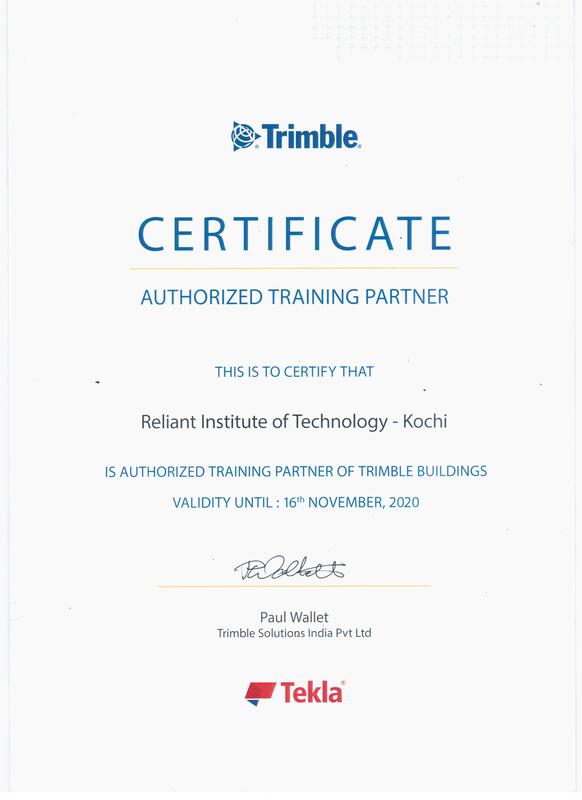 Reliant Institute of Technology has signed up with Tekla India to Start Tekla Center of Excellence (TCE) in Kerala. Tekla Centre of Excellence or TCE is a training academy authorized by Tekla to impart detailed knowledge on building information modeling processes through the use of Tekla technology. TCE’s courses are designed for structural engineers, professional draftsman, civil and mechanical engineering students. 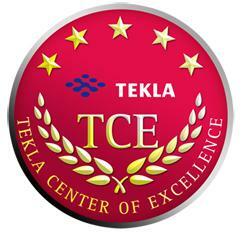 All successful candidates are awarded industry-recognized certificate directly by Tekla.